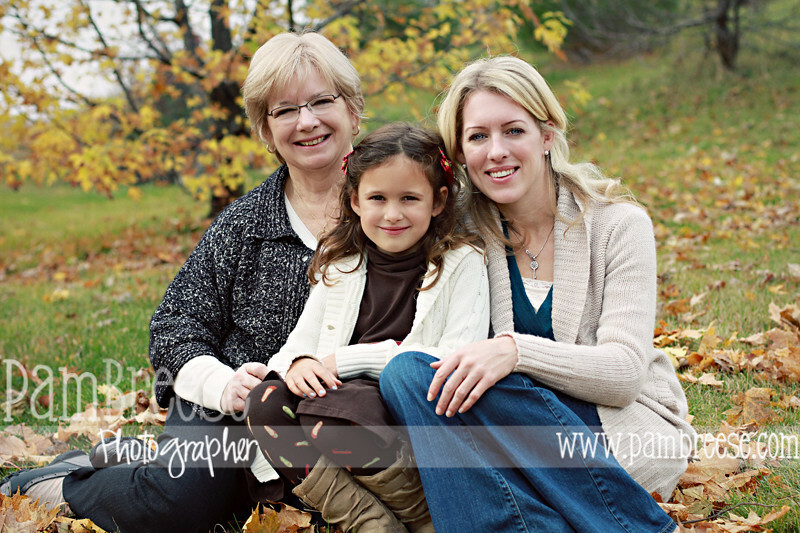 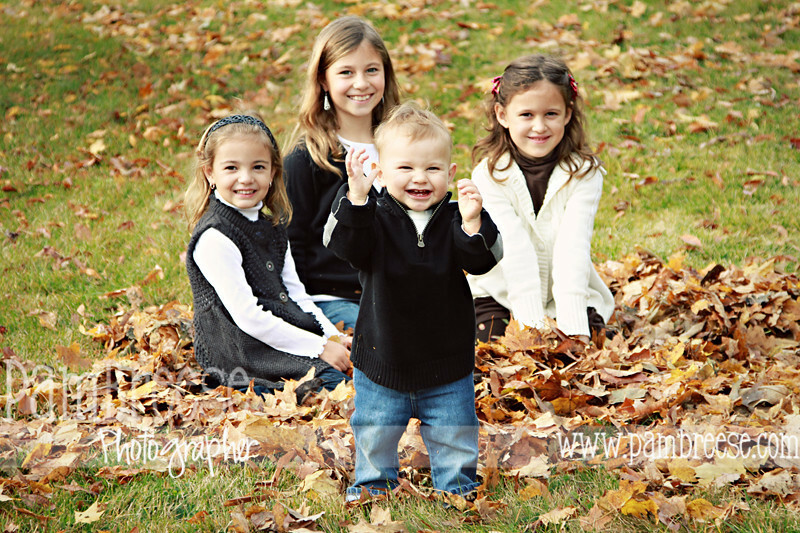 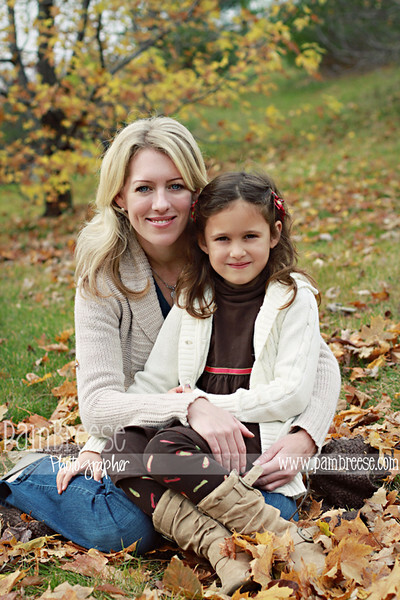 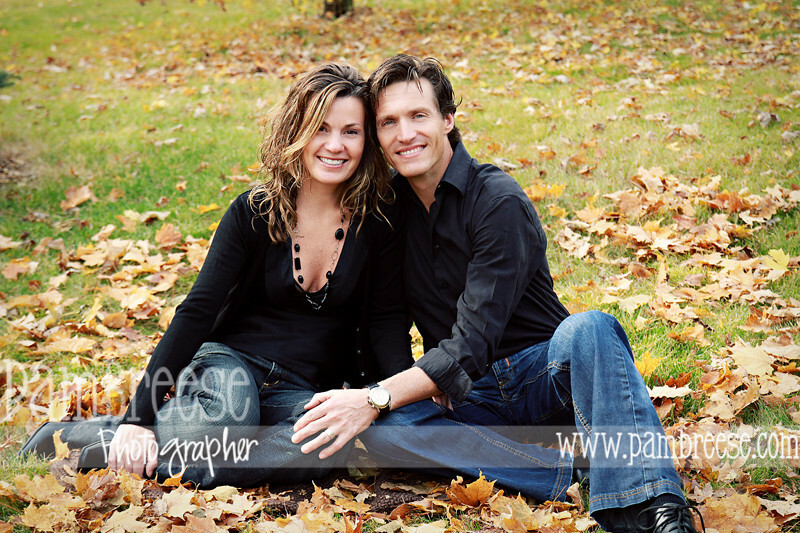 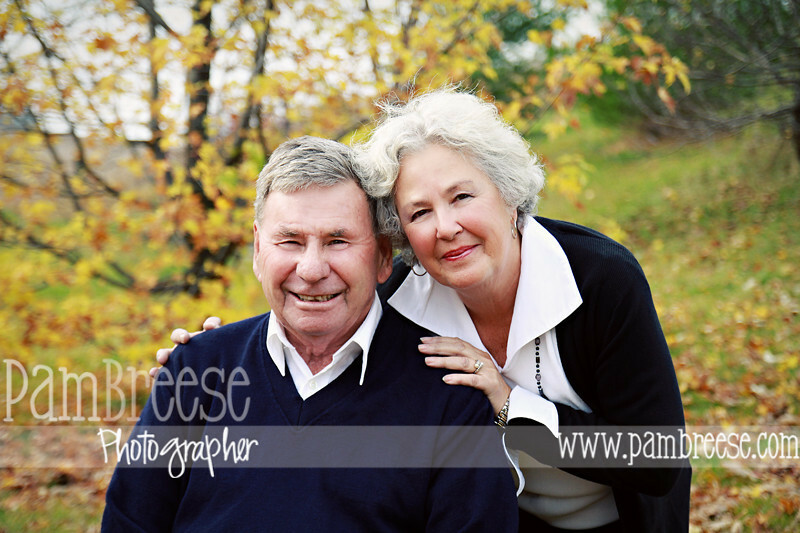 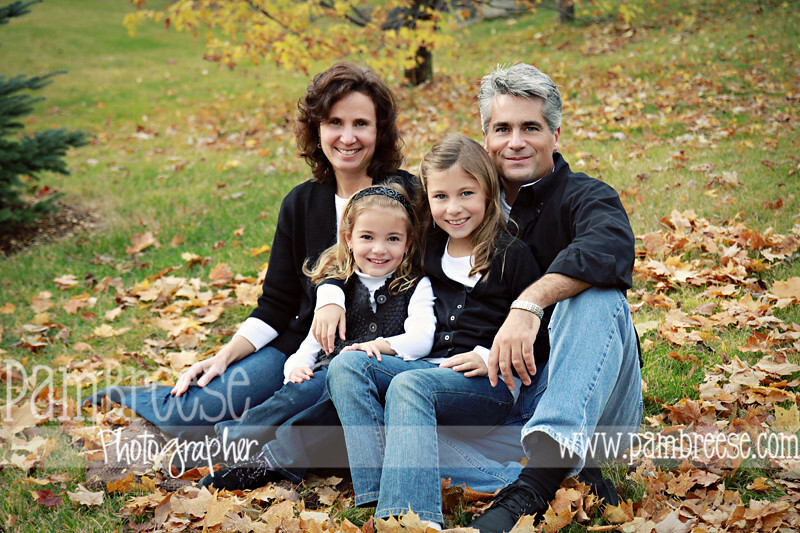 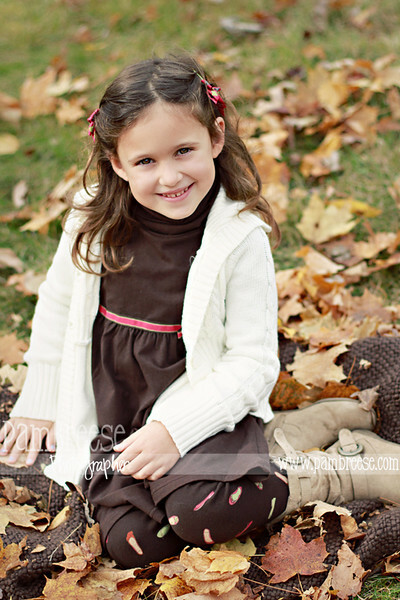 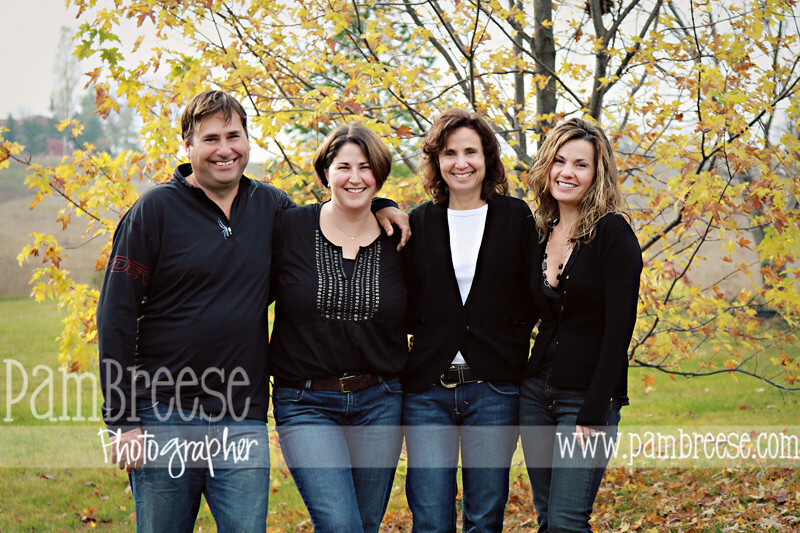 In the late fall I was able to squeeze in a few outdoor family photo sessions. 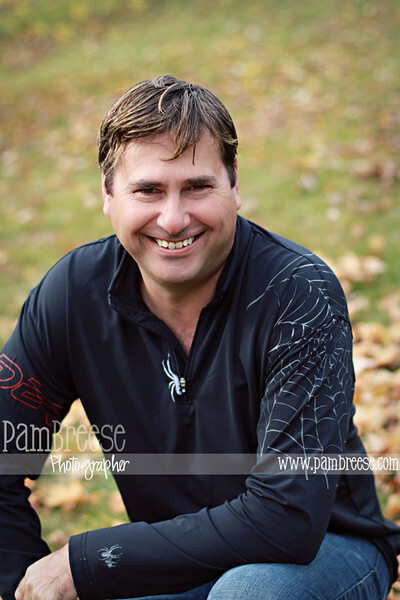 On this day, I checked the weather network very closely and noticed that there was going to be a break in the clouds and rain exactly when we had scheduled the shoot. 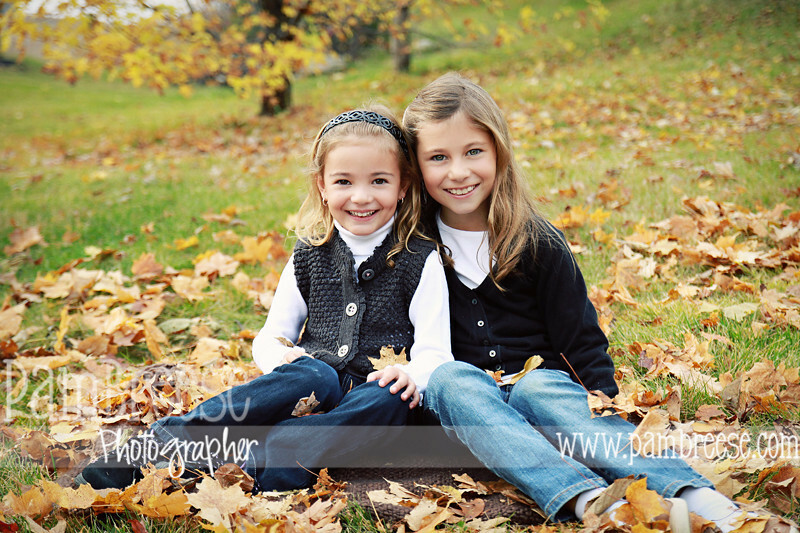 Since there were so many people involved in the family shoot, I did not want to cancel, so we went ahead and luckily the weather man was right! 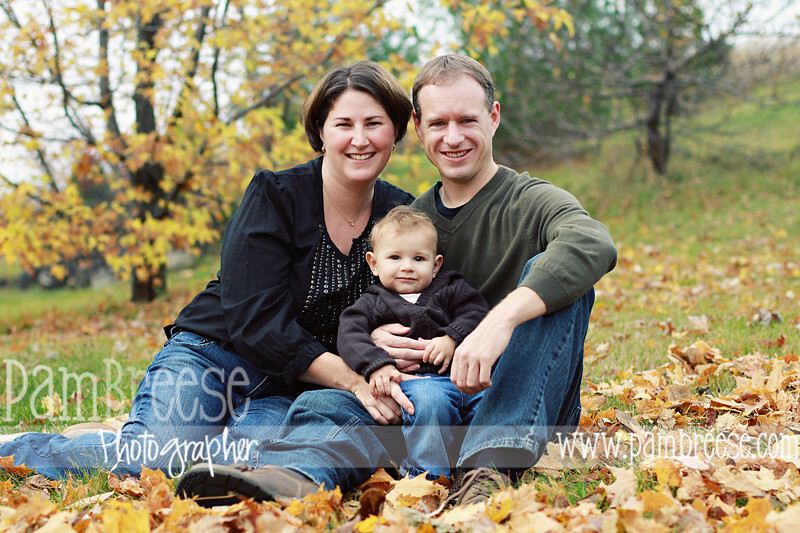 Meet, Everett, another one of Shelby's friends from her baby group as well as his Mom and Dad, Grandparents and all of his aunts, uncles and cousins too!